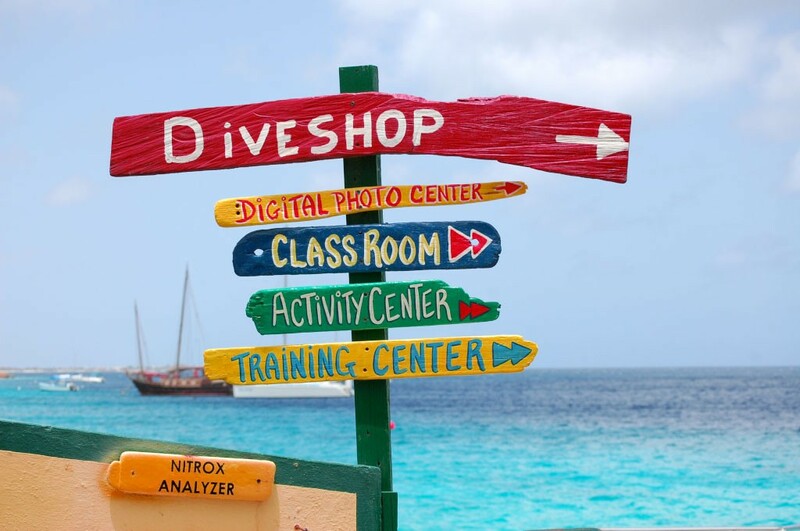 Here are our top 10 recommendations on Curacao. 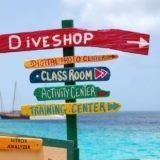 Dolphin Academy is located on the premises of Curacao Sea Aquarium. Swimming with the dolphins is a great experience for young and old. 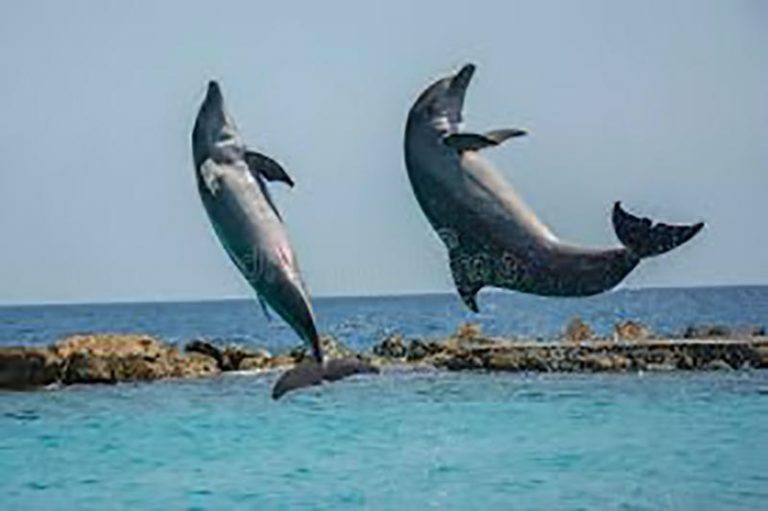 The dolphins all have a name and their unique character. Did you know that Dolphin GeeGee 33 years old is, weights 230-kilo and is a Granny? At Sea Aquarium Curacao you can experience more than just watching the dolphins show and swimming with them. There is a big aquarium with different types of Caribbean fishes and sharks. 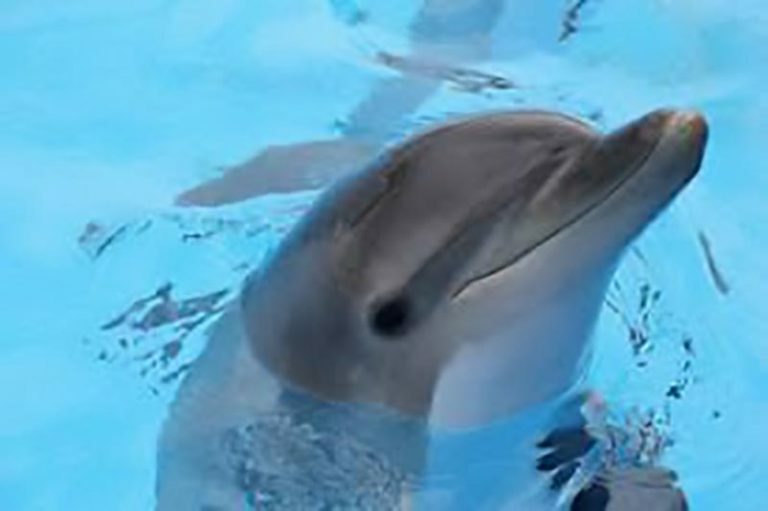 There are tier programs for children to learn how to take care of fishes and dolphins. Did you know that you could see Sea Aquarium Curacao from Villa Sea Paradise? By car it is about 10-minute drive from your holiday home. In addition to Sea Aquarium you will find a boardwalk also called boulevard that runs to Sea Aquarium and beyond Mambo beach. Lots of restaurants, boutiques, bars, and lounge facilities. You can also swim and enjoy the sun. The boardwalk has 2 levels: the coastline and the top strip. In the evening there is live music and it is very cozy. If you’re arriving by car there is plenty of parking place and parking is free. For more information and openings hours visit the site below. 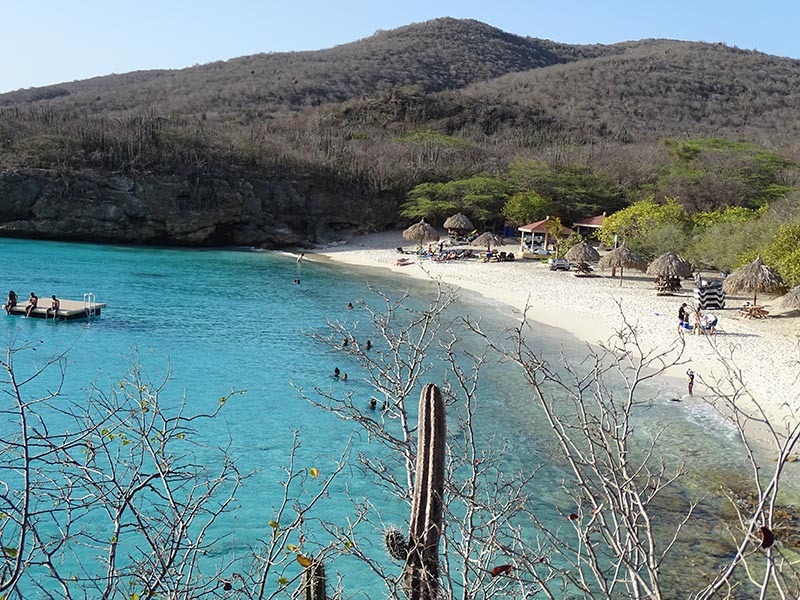 Curacao has several beaches and each has it’s own charm. 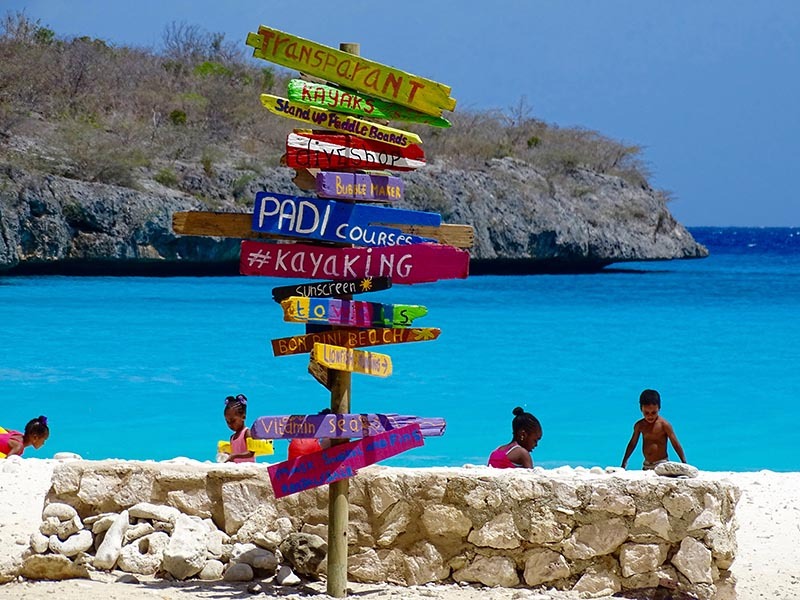 Cas Abao Beach and Knip Beach are of those beaches on the West Coast of Curacao. 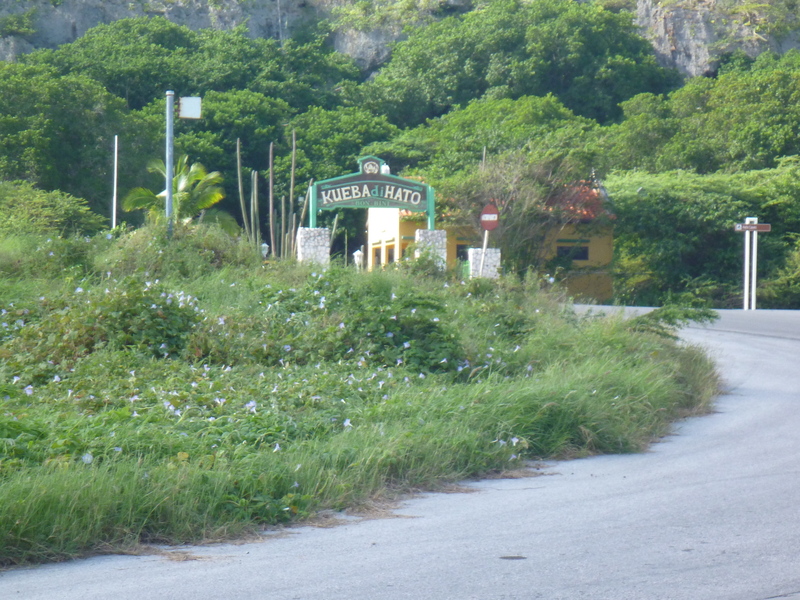 While Knip beach has free entrance, they charge approximately $5 per car at Cas Abao Beach. On Saturday and Sunday most families get together on one of the beaches. Families take food, chairs and tables with them. Food is prepared at home and warmed up on the beach. Or they will have a nice bbq on the beach. It is usually a family day with grandparents and the grandchildren. As a child I often walked with my brothers and sisters from our weekend rental to the Playa de Forti Beach near Knip Beach for a swim. There I also learned how to swim. Most beaches have showers you can use afterwards for NAF 0.25 cents. On both beaches you can use the toilet.  If you stay at Villa Sea Paradise vacation home and want to visit one of the beaches on the West coast of Curacao, it is recommendable to leave before 7 a.m. or after 9 a.m. to avoid the traffic jam on Caracasbaaiweg. Did you know that the world’s famous Blue Curacao Liqueur was invented in Curacao by monks and still is distilled on Curacao? Everybody knows the Blue Curaçao Liqueur. Every cocktail with a blue color you can bet that it was made by mixing Blue Curacao liqueur with other ingredients. 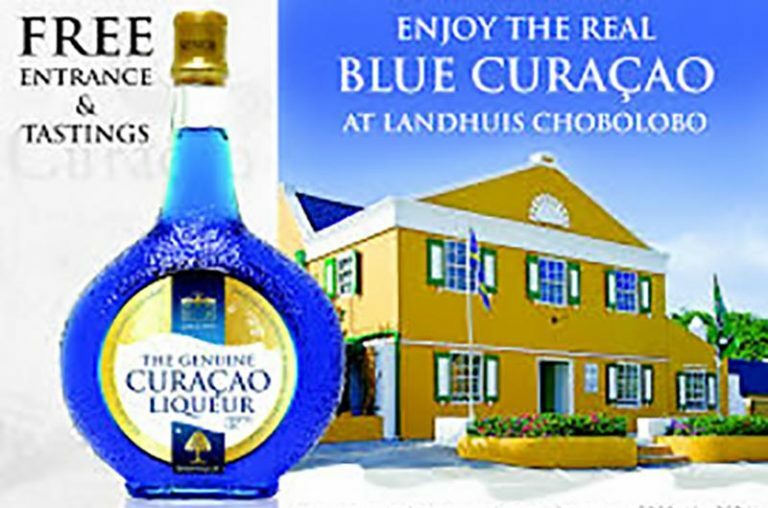 At Landhuis Chobolobo, a 19th-century mansion, you can visit the Curaçao Liqueur Distillery where this exquisite Liqueur is produced. This tour is fun, interactive and educative. 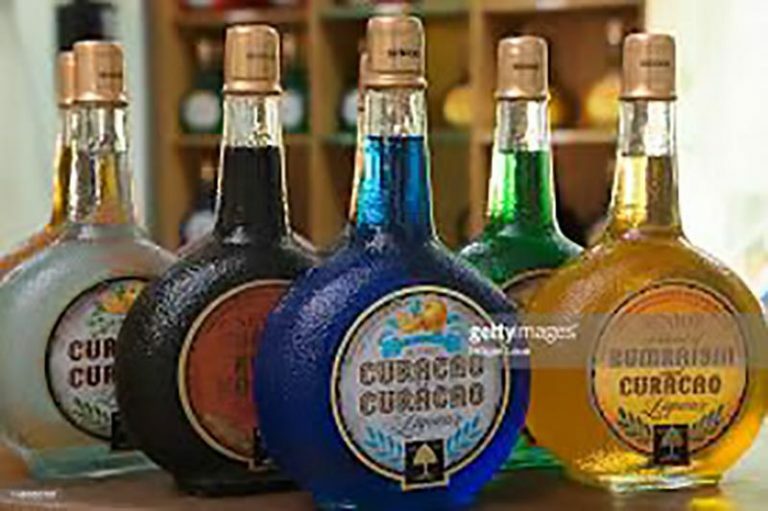 You’ll also learn about the history of Curaçao that is entwined with the history of the Senior Liqueurs, the maker of this Blue wellknown Cocktail ingredient. 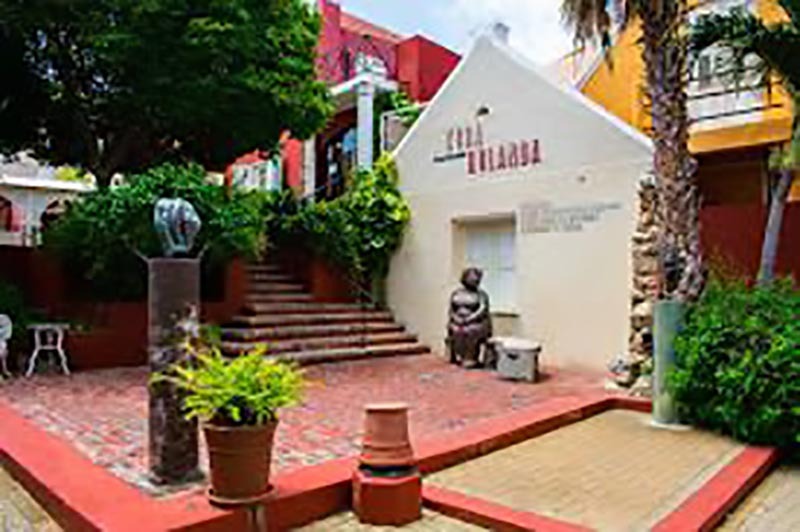 Kura Hulanda Museum has one of the most impressive collections showing the Trans-Atlantic Slave Trade in its totality, from slave capture in Africa through the Middle Passage and the relocation in the New World. This collection belongs to the private procession of Mr. Gelddekker, who not only built a Museum but also repaired most houses in this impoverished neighborhood. 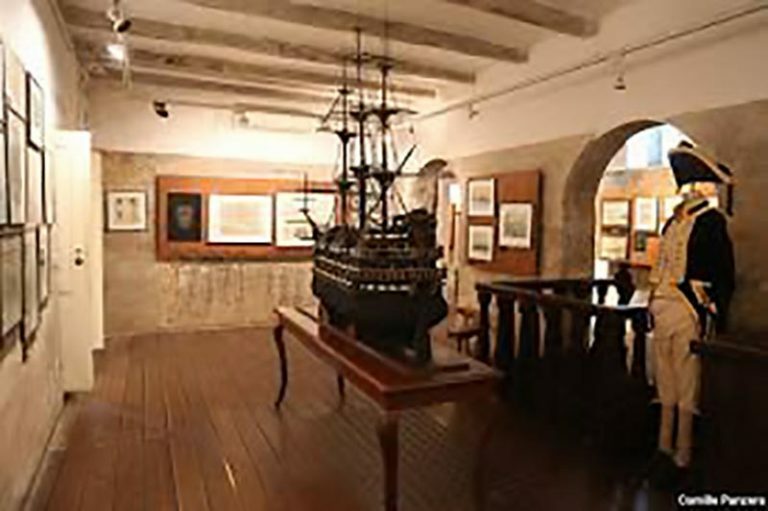 The museum not only covers artifacts from Curacao but also from African, Caribbean and USA. It shows also one of the darkest pages of Curacao’s history, being one of the central market places for Dutch slave trade in the Caribbean between 17th and 19th Centuries. This is a permanent exhibition that will probably touch you the most. The slave trade, will become tangibly close in this museum. You will see old documents about the trade, foot chains, how they were treated. There are even replicas of slave ships. The space of a slave ship which has been recreated in the museum is impressive. Through a dark staircase you descend into the room, where you need little imagination to see how the slaves were packed together and how they suffered during the journey. 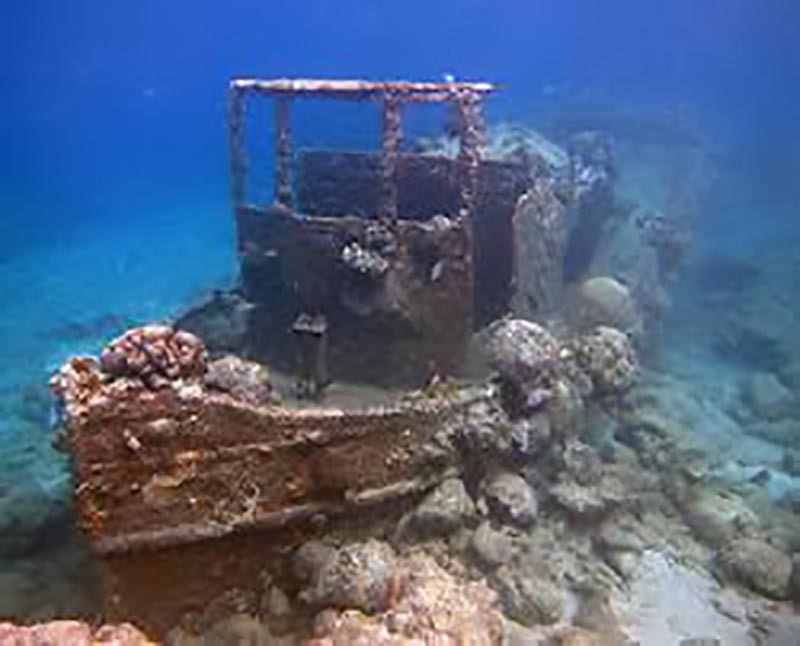 One of the best snorkeling spot on the Island is the Tug Boat wreck. Best spot on the Island for a Wall dive as well. Getting there can be a challenge, but it is well worth it. Follow Caracasbaaiweg to the roundabout at the end of the road; go in to the direction of Caracas Bay passing the bay with the palapas and Pop’s Place and past the security guard hut along that dirt road. The dirt road winds around as you pass Fort Beekenburg and signs for the Water Bus. Continue and you will see the pier and then a beach, that is the water. 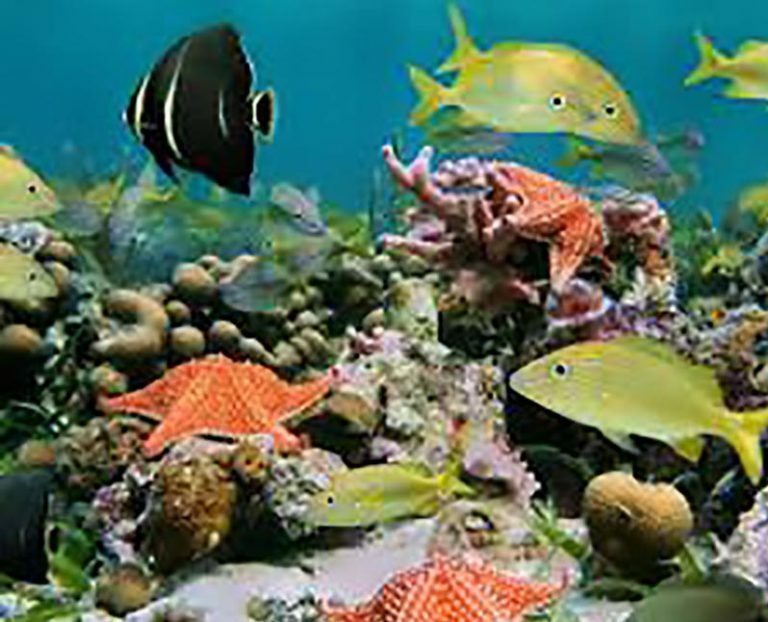 It is very popular place for divers and snorkels. It is a pebble beach so would advise some shoes to get to the waters edge. The water is extremely clean and clear and snorkelling to the little wreckage is easy. It is at left side between the buoy and shore. Loads of fish. Bring banana’s to feed the fishes. There are some facilities now that serve snacks and drinks as well as provide some sense of security. If you want to eat local food you can stop on your way back at Pop’s Place. 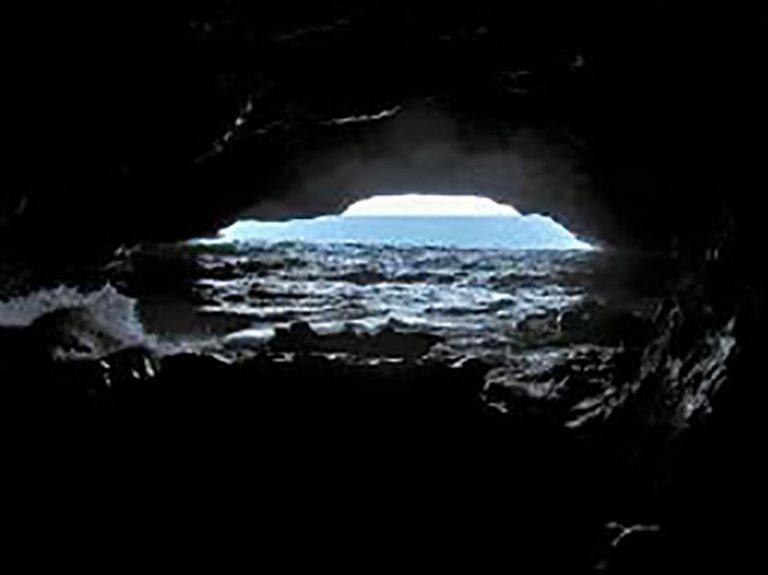 The Hato caves, or Kueba di Hato is the biggest cave on the island. If you have a car and want to see something besides beaches, it’s a worthwhile trip. It is reasonable priced with a guided tour. It takes about 30 minutes. It shows some rock formation: like stalactites and stalagmites, long-nose bats, beautiful limestone formations, a romantic water pool and a formation as the statue of mother Maria holding here only child and that of a giant lying down. You have to go up some 49 steps to see the cave which might have effect on elderly member if any in the party. The cave was used in the past as a hide out of runaway slaves. 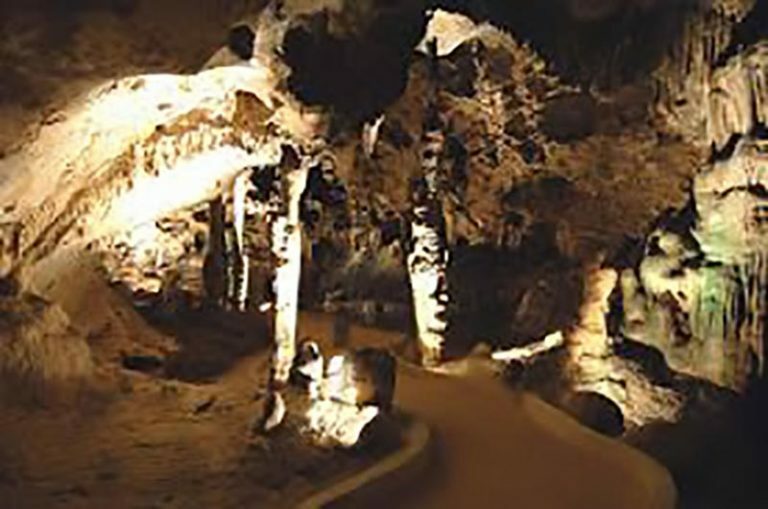 At The Hato Caves you will experience the beauty of Curacao’s nature, history and culture. 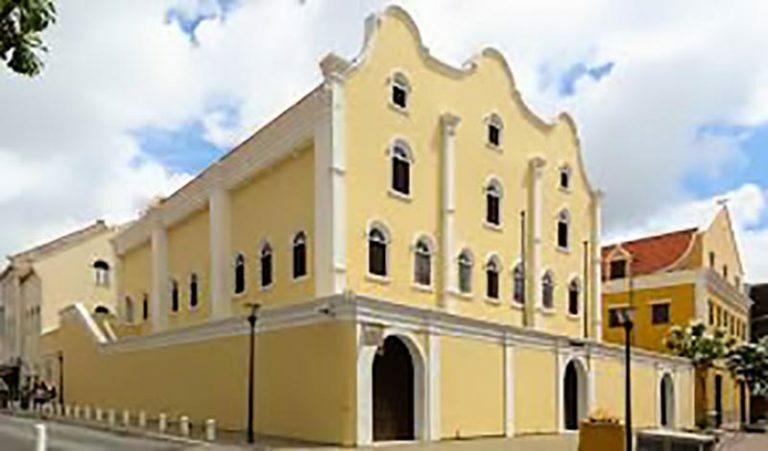 The Oldest still in use Synagogue of the Western hemisphere is the MIkvé Israel Immanuel Synagogue. Consecrated in 1732 and over 280 years old, it is one of the most historic synagogues in the world. 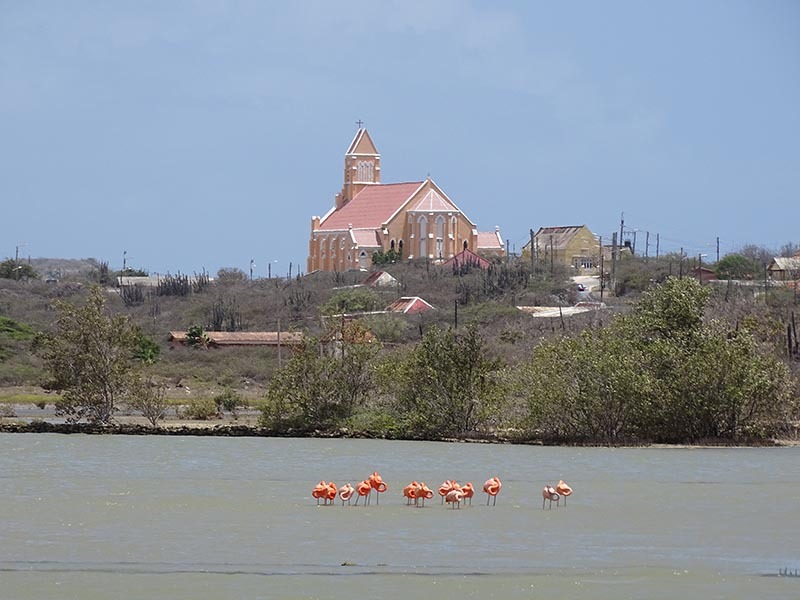 It reminds also of the liberty for Spanish and Portuguese Jews who found in Curacao a save dwelling place away from the Spanish inquisition after fleeing to Holland/Amsterdam around 1499 and from Holland to Curacao. One can enjoy its impressive interior, the beautifully carved woodwork, large ornate menorahs and brass chandeliers and crossing its unique sand covered floors reminding Moses in the desert. 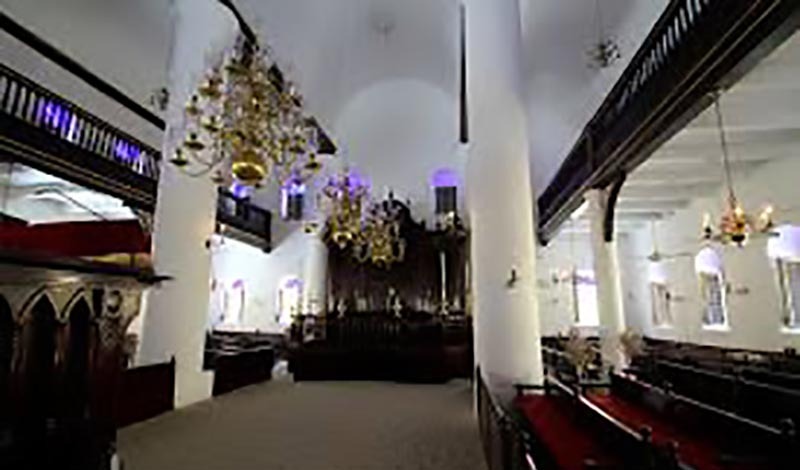 It was modeled after the Portuguese Synagogue of Amsterdam to serve a community of Spanish and Portuguese Jews from the Netherlands and Brazil. Still in active use by a small but vibrant Jewish community. Visiting it is a true homage to the loving care of its guardians. They can be seen on your way to the beaches, especially on the way to Porto Marie. There just before the St. Willibrordus Church is a viewing area where they have their sanctuary. 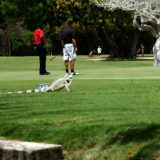 It is a great stop to see the Flamingo close by. There are a few because it is not their natural habitat. They land here temporarily on their way to for example the island of Bonaire where they’re breading place is located. This is not a site where you will be able to spend lots of time. About 15 to 20 minutes is enough. Therefore it is best to combine this trip with a visit to the Karakter Restaurant of Coral Estate or with spending a day at Porto Marie beach. 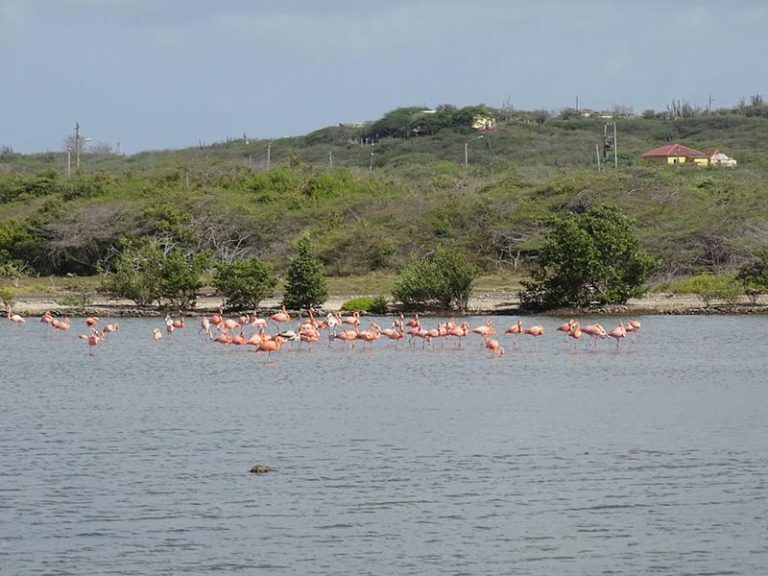 The flamingo’s sanctuary is free to visit. Be sure to lock your car, do not leave anything valuable exposed. Don’t go too late and don’t go too far from your car to prevent breaking into it. Who would have thought that Curacao has an Ostrich farm? 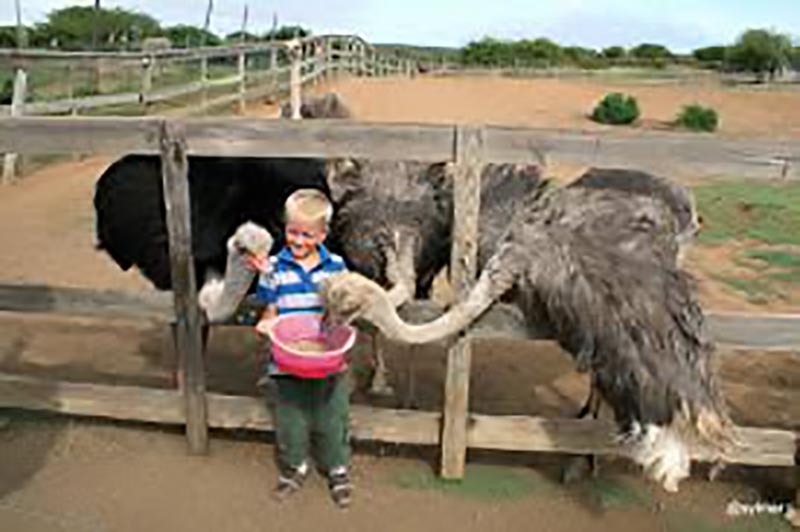 On the Ostrich farm you would have so much fun. Years after your vacation you will still be talking about it. 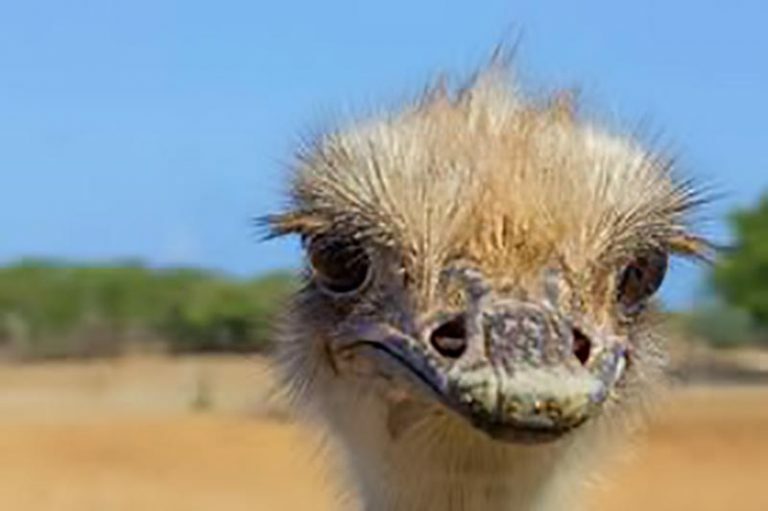 Who would have thought about riding an ostrich. It is scary, fun, and hilarious at the same time! It’s a lovely place to spend time for anyone, especially if you have kids. There is a small museum exhibit, a gift shop and a lot of different animals in the courtyard: tiny monkeys, turtles, parrots, goats, turkeys, geese and ostriches of course. You can feed them and even ride on them. The safari tour stops at various ostrich enclosures, and the tour guide tells many interesting facts about ostriches. Nothing gets wasted on the farm, it gets eaten either by guests at the restaurant – in the form of eggs or meat – and whatever is left over gets eaten by the pigs and the crocodiles. The restaurant serves ostrich burgers and ostrich egg omelette among other options. It is a great place to have fun and good to visit for everyone! Boka Tabla and Shete Boka National Park is where you can experience the strength of waves spectacularly splashing against the Northern Coast of Curacao. This breaking of the waves happens constantly and during the ages a sea cave has been formed we call Boka Tabla. These waves also creates the inlets we call Boka. One can get inside the sea cave and see the waves coming in. To get inside this cave there is side entrance but I must warn you it is very slippery. There is a wooden deck with railing near the cavern where you can watch the incoming breakers. There is also a natural bridge formed. You can see at 4 places the in coming breakers at the Park. Only 3 of them can be done by car and 1 that is, Boka Pistol, you have to walk for about 20 minutes. But Boka Pistol is worth the walk. It is the most spectacular attraction of Shete Boka. You do not want to miss this. 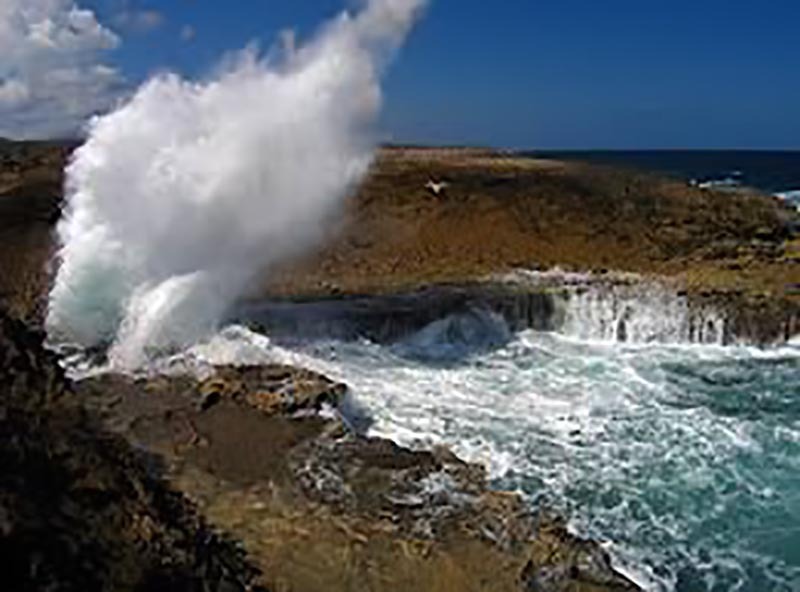 It is like a sea fountain shooting water up at least 30 feet in the air. The tour takes about 2 hours. Take with you a cap or hat, sun screen and water.